Proceeds from this event will go towards a new track facility for the Adrian community. 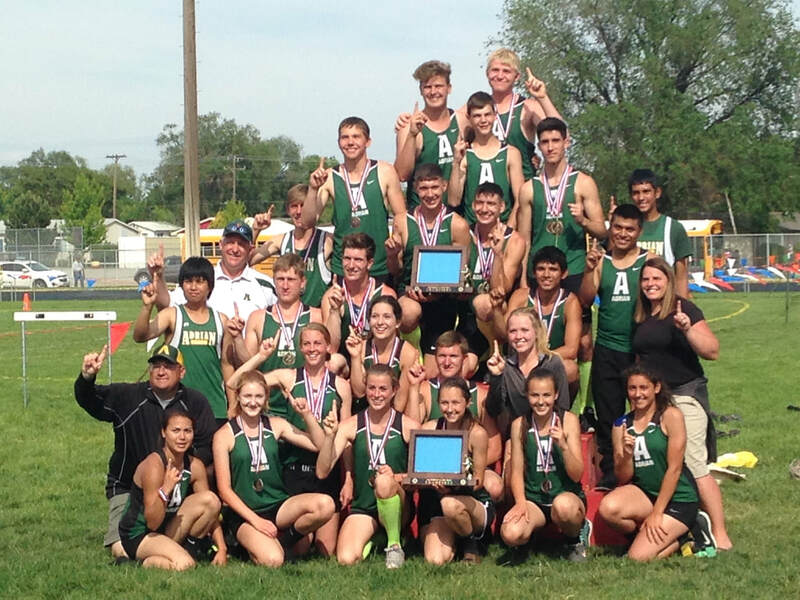 Adrian track athletes need your help. 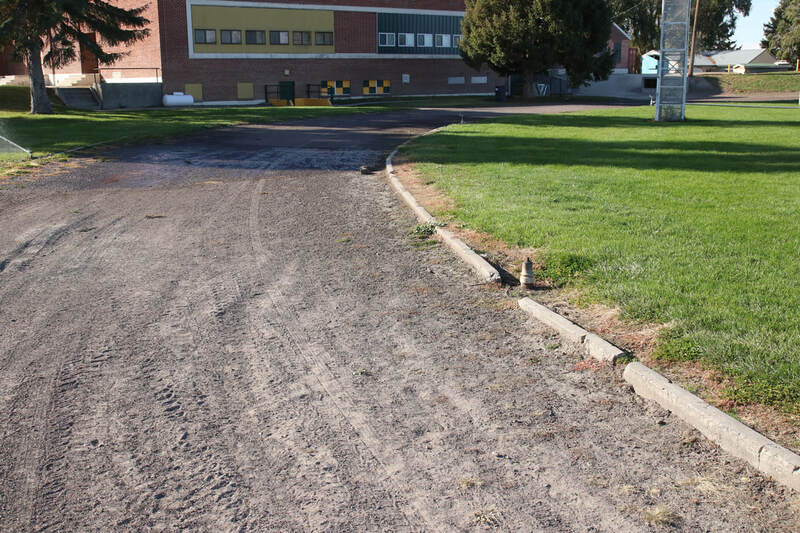 Adrian's current track is NOT a standard shape or length and is made of dirt. 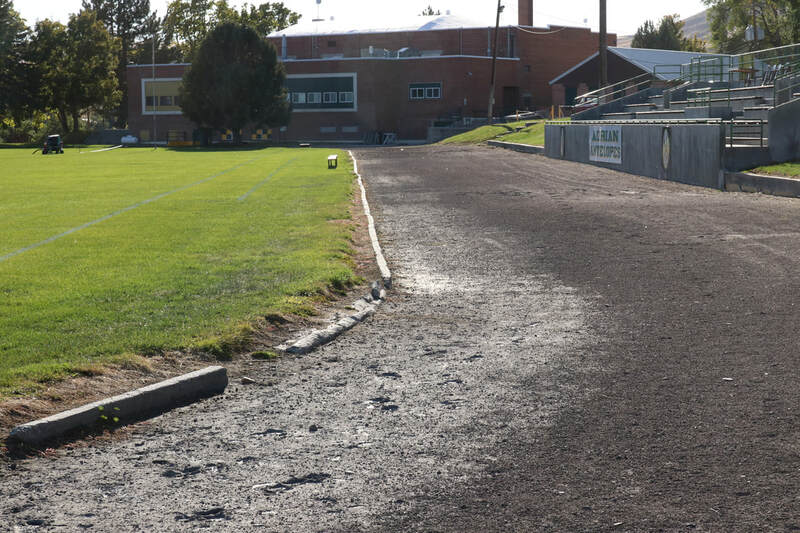 The poor surface makes it difficult for the track athletes to perform basic training routines such as starts and hand-offs and makes practice for hurdles nearly impossible. Currently, Adrian's athletes must travel to use neighboring schools' facilities for practice after those teams have finished. Not having adequate practice facilities puts the Adrian athletes at a disadvantage when it comes time to compete. 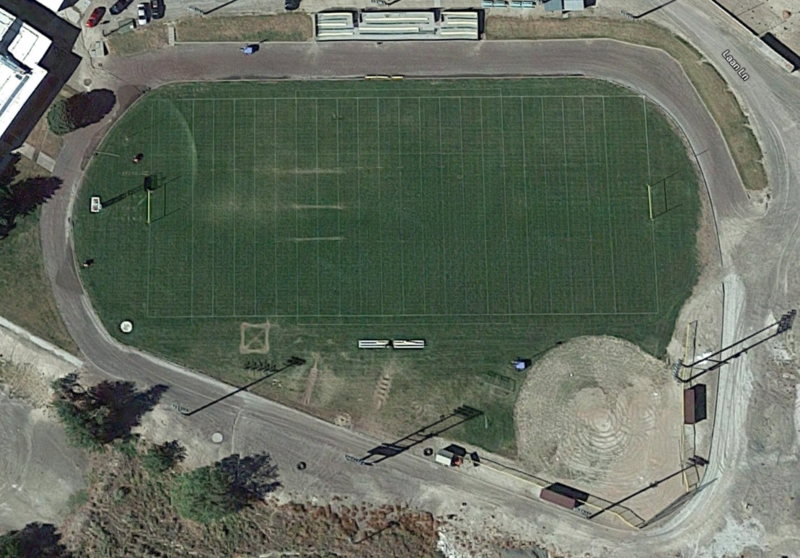 A new track would greatly benefit the Adrian athletes. In addition, community members would also greatly benefit by having a safe place to walk and run. Thank you for supporting our young athletes.